job openings at CFE/Save the Sound! We’re hiring! 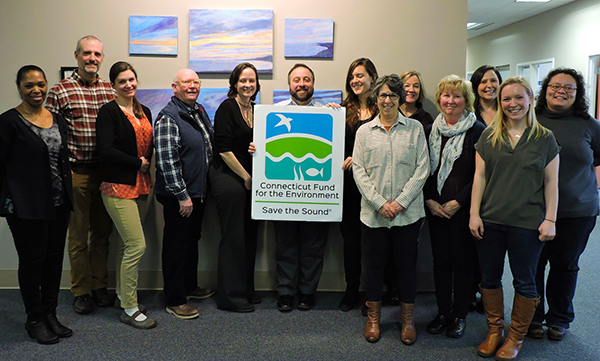 Connecticut Fund for the Environment/Save the Sound currently has six job openings (plus an internship!) in our New Haven headquarters and our Mamaroneck office. Does one of these sound like your perfect job? Apply and work every day to clean and heal our region’s land, air, and water. Gain real world experience in nonprofit development, event management, and marketing/communications this winter and spring. Addresses and deadlines for each position are noted in the detailed job descriptions. If you are applying for more than one position, please submit individual cover letters and résumés for each position, and note in the cover letters all the positions you have applied for. No phone calls or replies to this email, please. CFE/Save the Sound is an equal opportunity employer. We encourage applications from demographics underrepresented in the environmental and nonprofit sectors. We’d welcome you to the team! Meet your future coworkers.